Open houses aren’t just for real estate agents trying to sell properties. 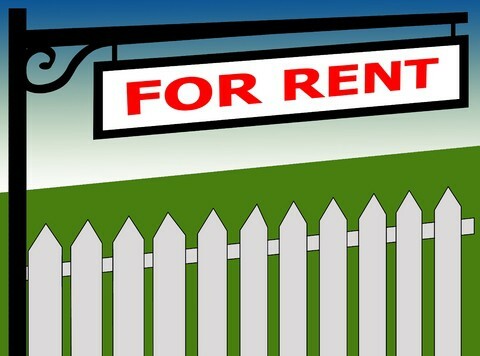 Landlords can benefit from this style of marketing to quickly fill vacancies and keep rents at a maximum. The advantages of holding an open house include effective time management — just one trip to the property to speak with all interested prospects, and creating a sense of urgency when rental applicants see they have competition. If you are effective with your advertising, you may have several prospects mulling around at your open house. That means you will want to plan ahead. You need to be able to answer questions and qualify candidates before the good ones get away. Comfort in Numbers Bring along a staff member or assistant when you hold open houses. This provides a layer of personal security, and allows you to be in two places at once if you get your anticipated flow of candidates competing for the vacancy. Spell It Out If you can’t bring in reinforcements, at least bring in flyers that highlight the best features of the property. Include important leasing policies and qualifications. If time and money allow, take some photos of the unit and common areas to entice candidates to see more of the property. Best case scenario: stage the unit with good furniture, at least for the photos. Let the pictures sell the property while you assist other customers.